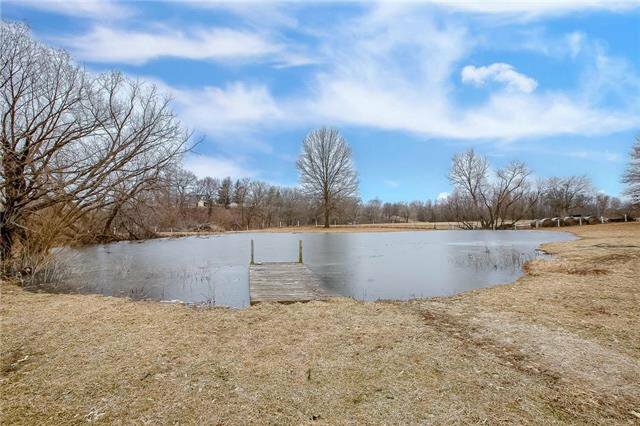 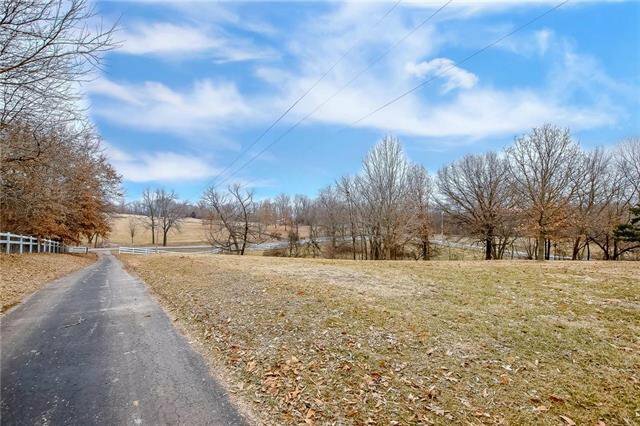 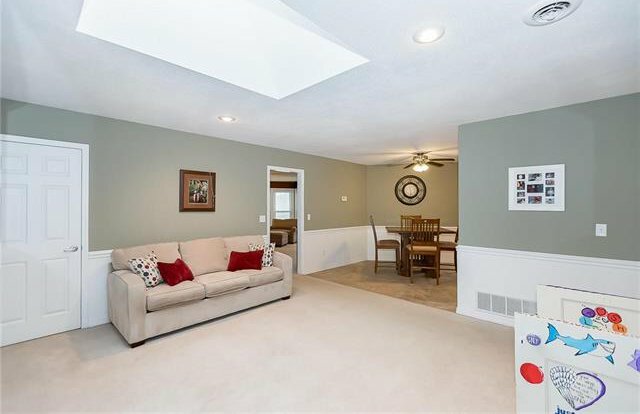 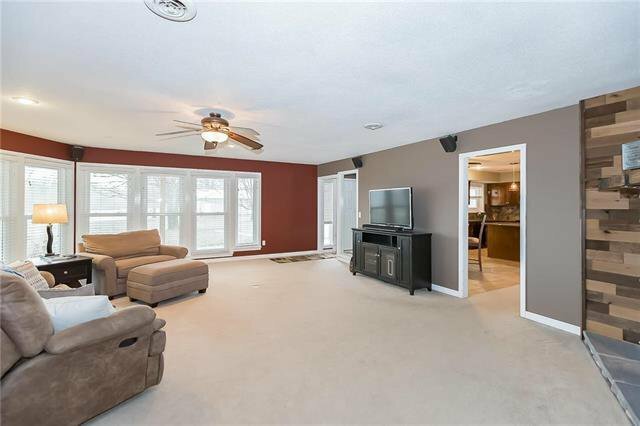 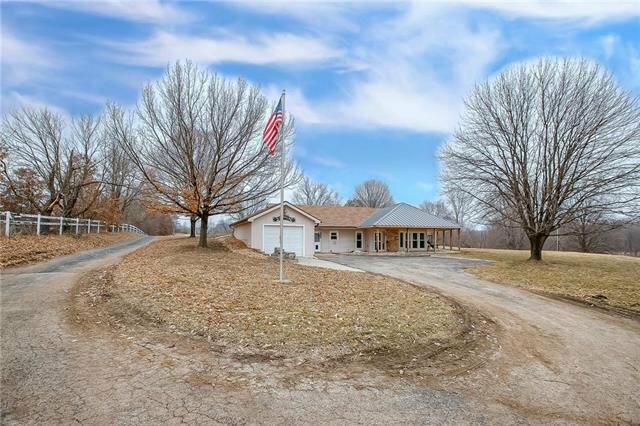 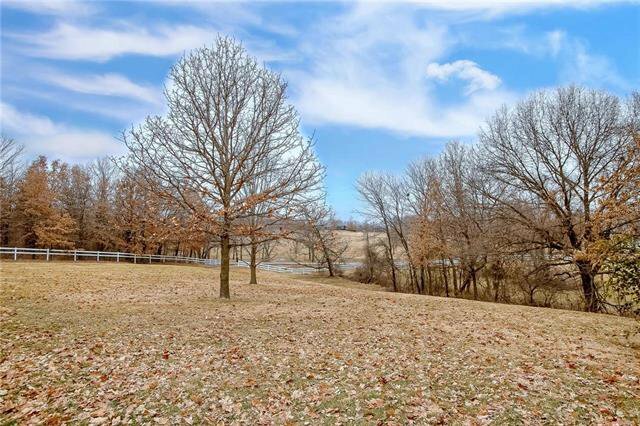 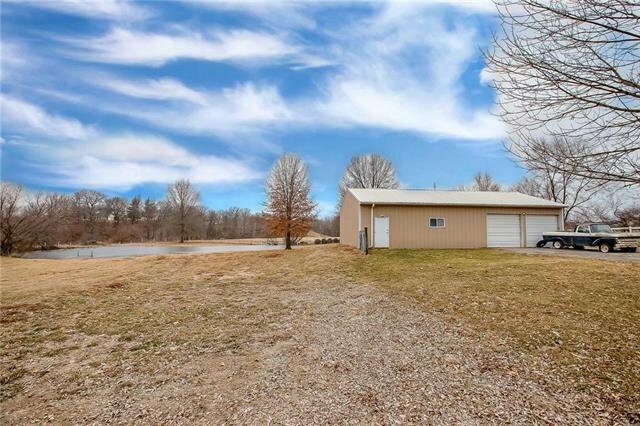 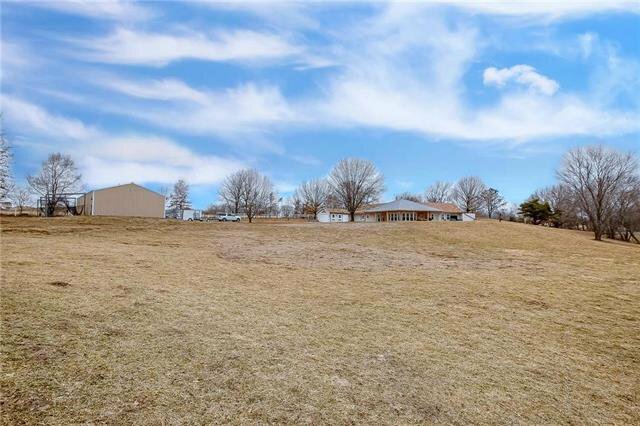 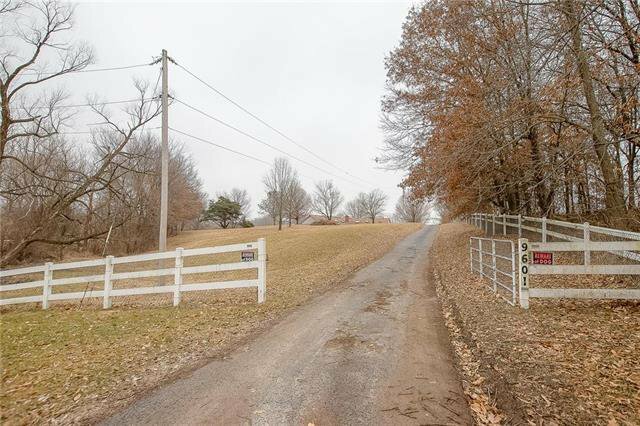 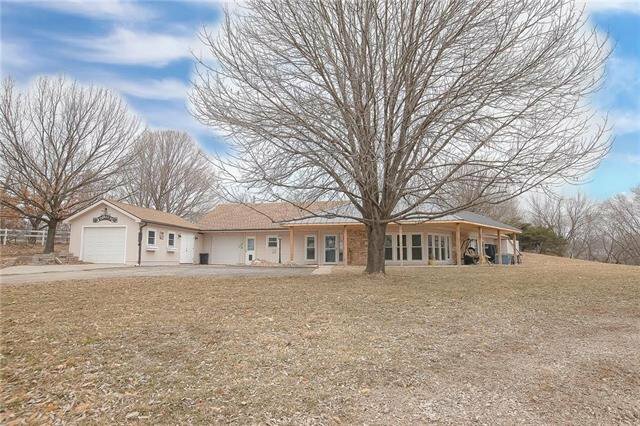 ONE OF THOSE RARE OPPORTUNITIES TO OWN A GREAT HOME WITH AN OUTBUILDING & POND - ACREAGE IN KC SPECIAL. 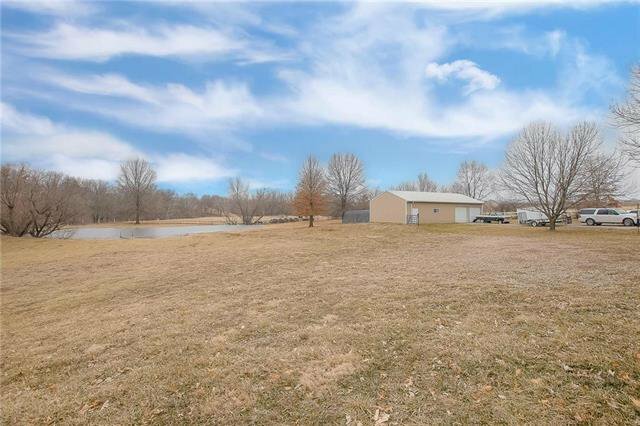 EXT IS MOSTLY SECLUDED FROM STREET VIEW. 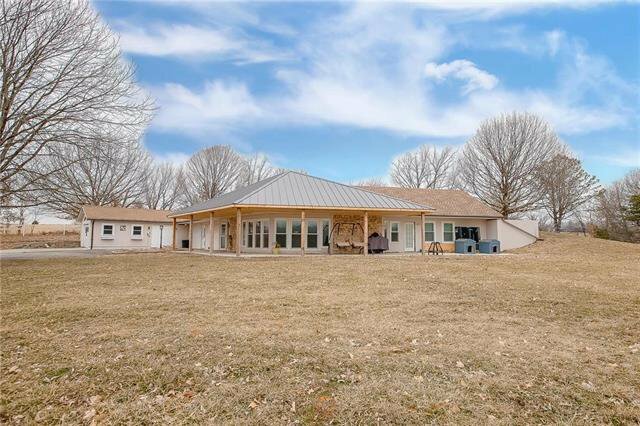 BEAUTIFUL COVERED PORCH OVERLOOKING THE ACREAGE & POND IS THE PERFECT WAY TO FIND PEACE AFTER A ROUGH DAY. 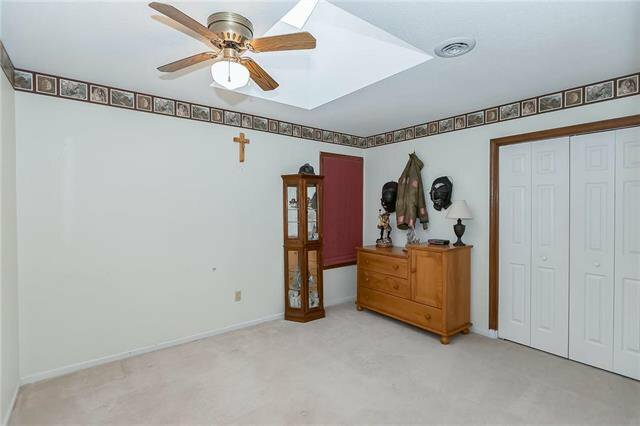 INSIDE YOU WILL FIND AN OPEN FLOOR PLAN. 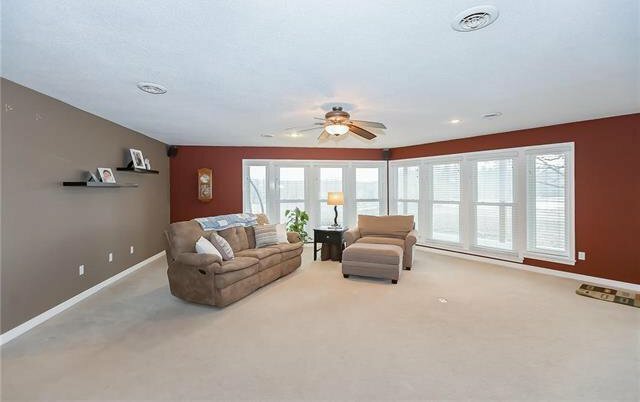 THE GREAT ROOM HAS MANY WINDOWS TO TAKE ADVANTAGE OF THE VIEW. 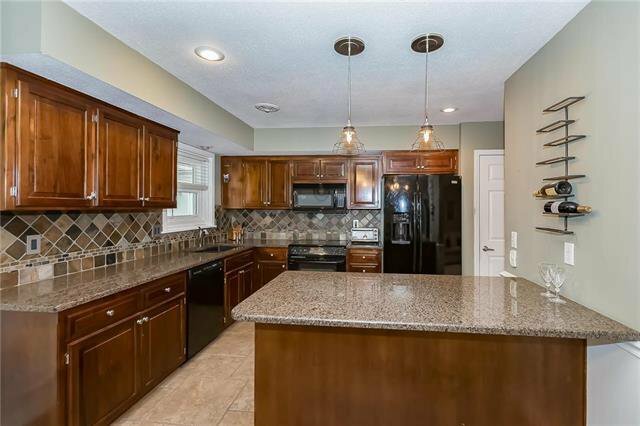 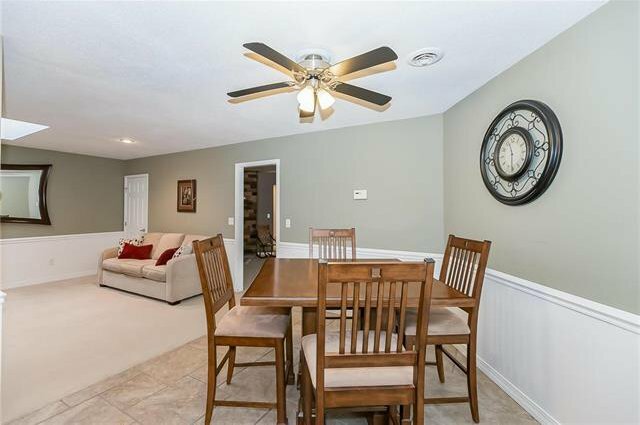 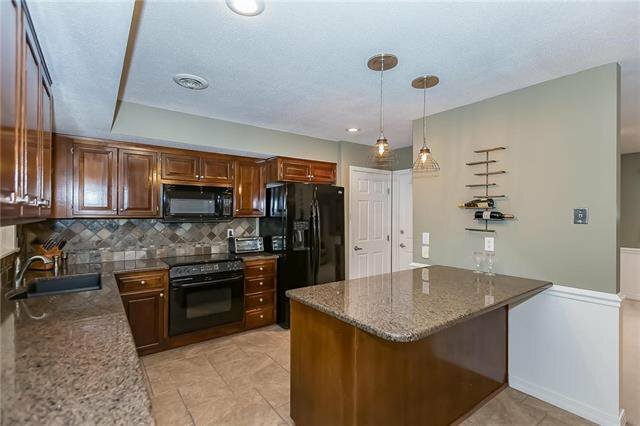 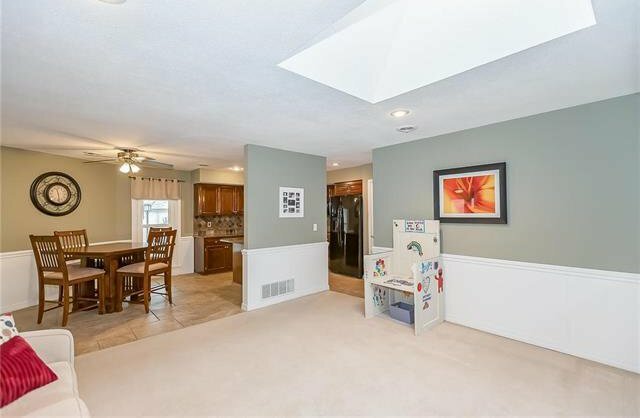 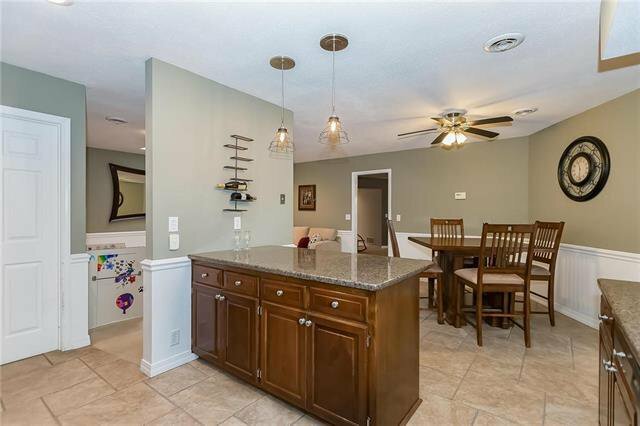 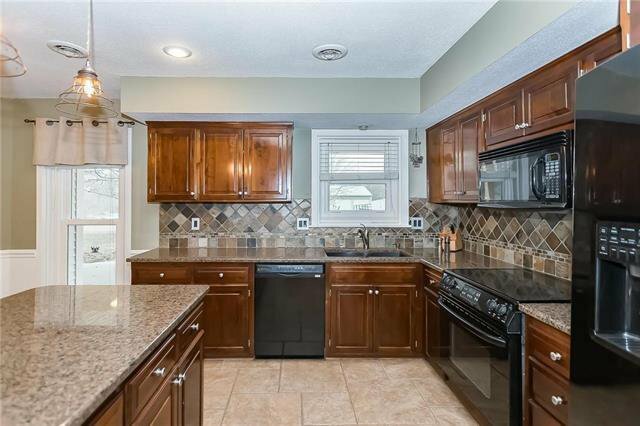 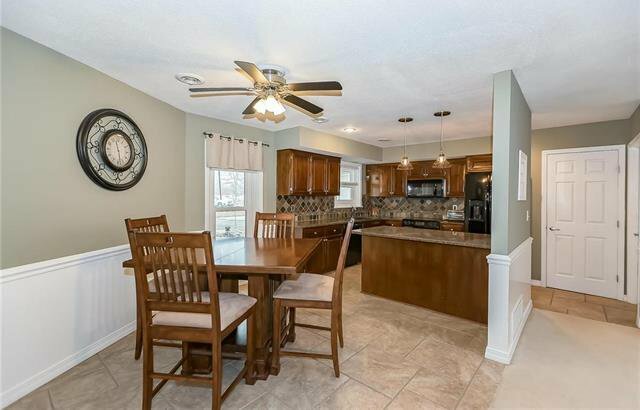 THE KITCHEN HAS BEEN UPDATED IN RECENT YEARS AND FEATURES GRANITE COUNTERTOPS, NICE CABINETS AND PANTRY. 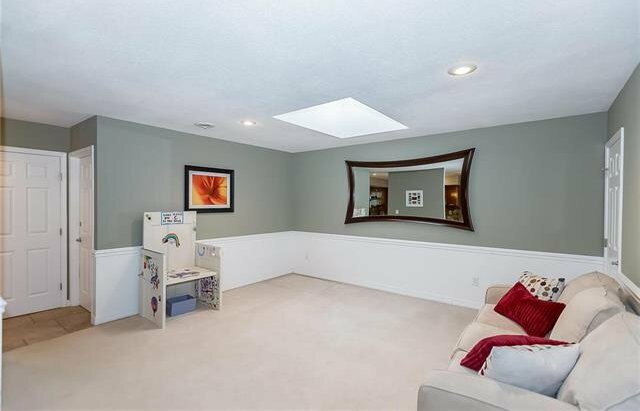 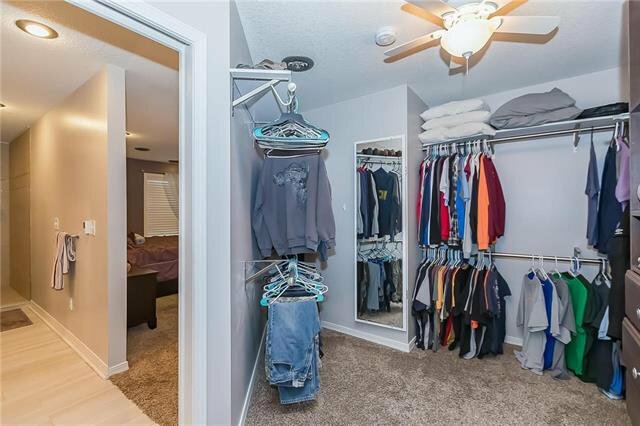 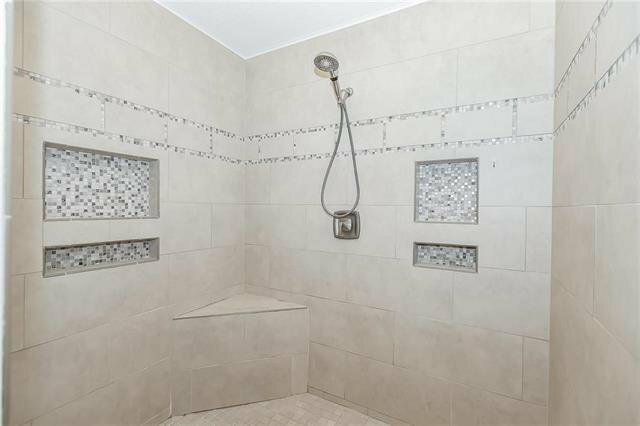 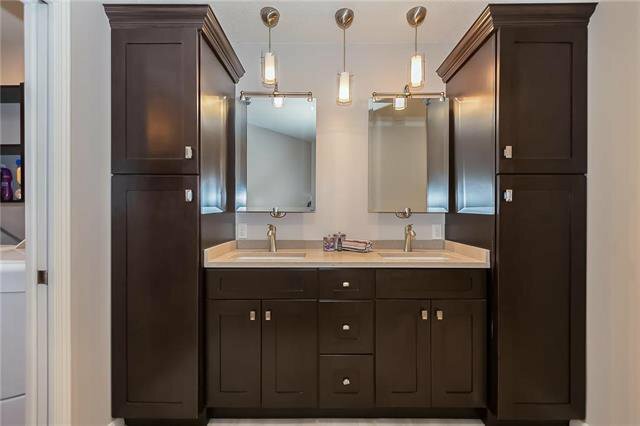 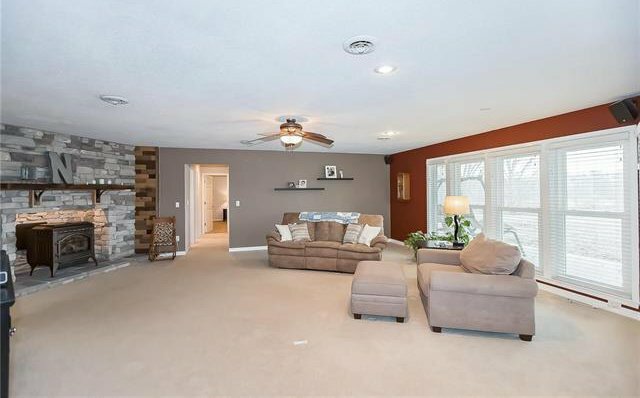 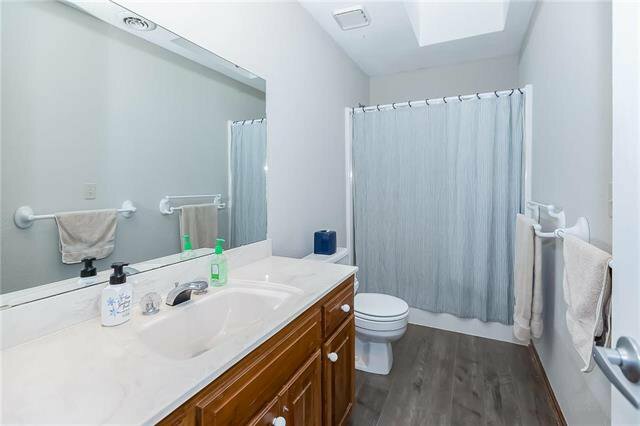 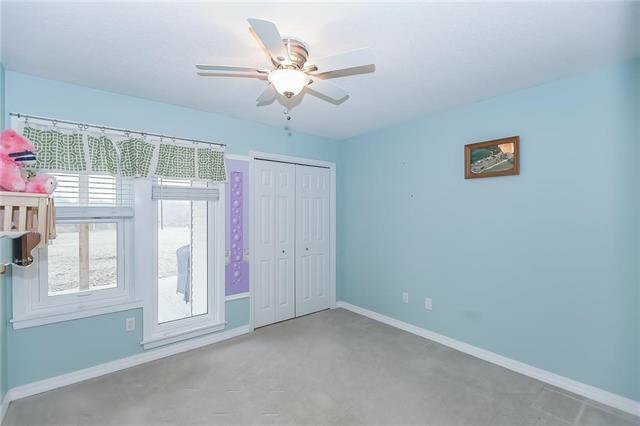 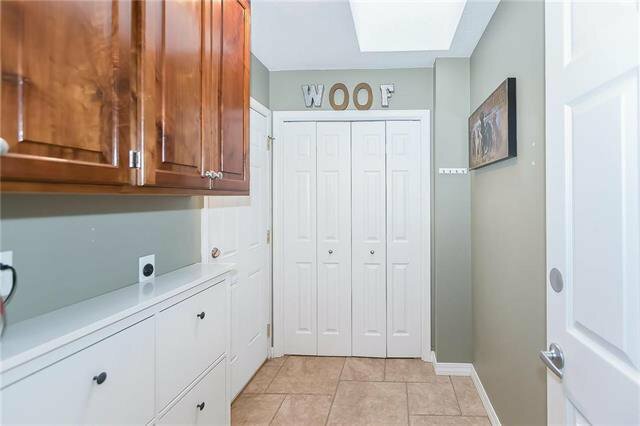 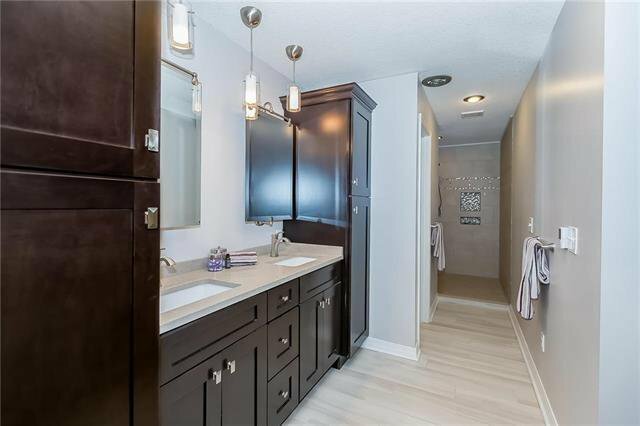 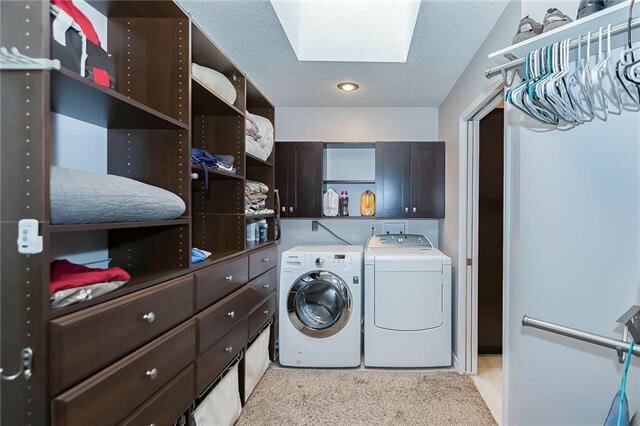 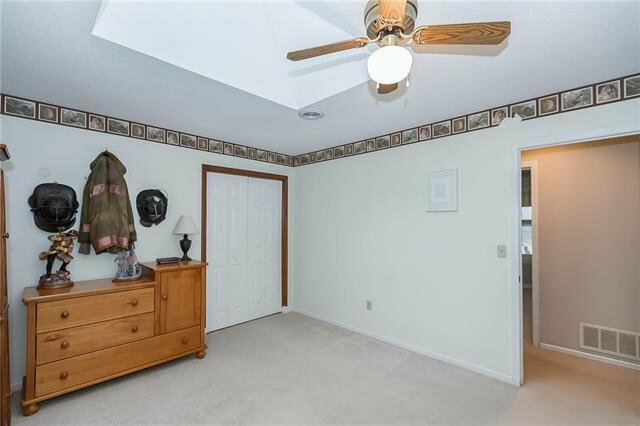 MASTER IS GOOD-SIZED & HAS AN UPDATED BATH AND SPA SHOWER.